The Super Aqua Serum is an iconic serum that provides intense hydration to the skin for a more youthful appearance. Fine lines and wrinkles are visibly filled out and the skin appears smooth, plump, radiant and revitalized.Aquacomplex Advance - the latest skincare technology - that promotes the flow of water to the skin to instantly rehydrate itself. Day after day, the moisturized skin is protected against the risk of future dehydration. 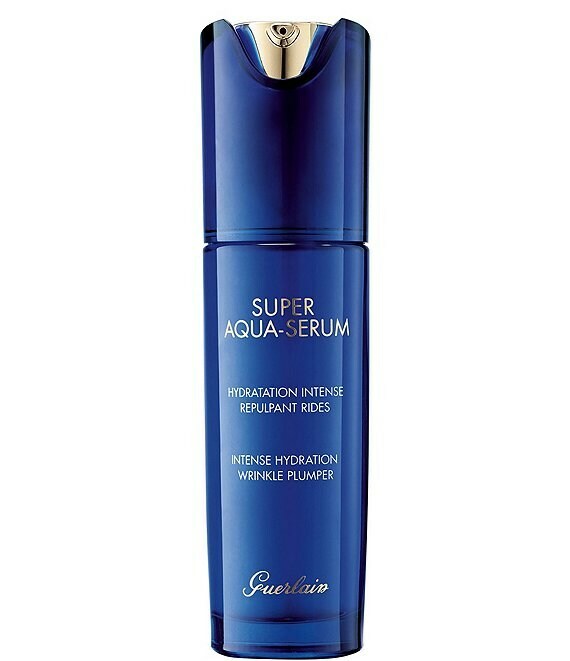 Apply the Super Aqua Serum morning and/or evening to the face and neck.